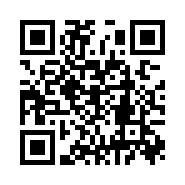 BJJ247 Events 1st event of our Submisson Grappling Series NEW for 2016. This event will be Gi and No-Gi IBJJF legal submissons up to Elite level , Elite will allow Heel Hooks . 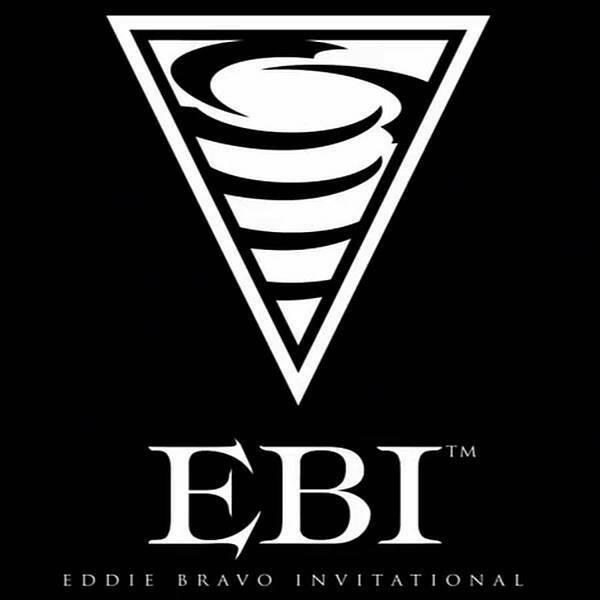 5 min Rounds with EBI overtime rules . The overtime starts with competitor A choosing one of two dominate positions; back control with hooks and seat belt grip or top arm bar position with competitor B holding a padlock defense. Competitor A is working for the submission while competitor B is working to escape the dominant position. 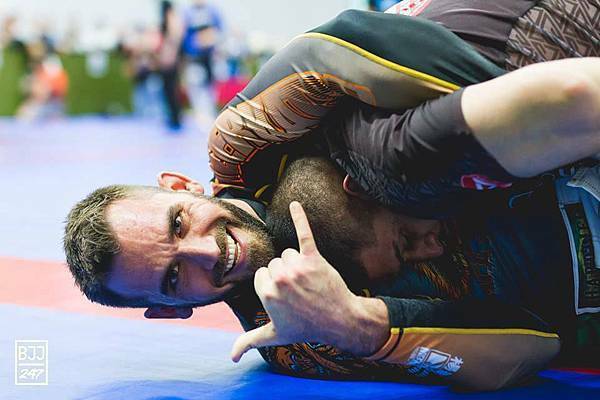 There is no time limit and once there is a sub or escape, the competitors will alternate positions and competitor B will then get to choose back or arm bar position. If one competitor gets the sub, then that person will be the winner. 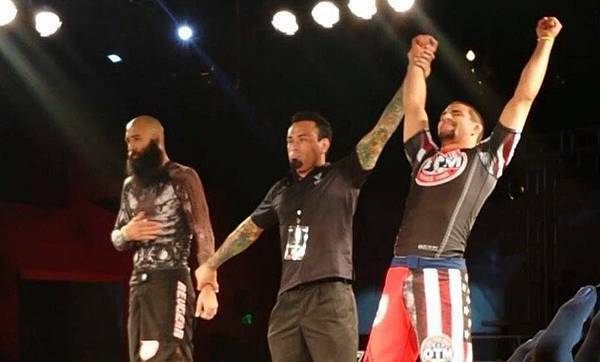 If both get the submission or neither gets the submission, they will repeat it again for 3 rounds. If after 3 rounds, they are still in a stalemate, a winner will be determined based on the combined escape time from all 3 rounds, with the competitor who took less time to escape being declared the winner.